What kind of Material would you like to use for custom Jewelery.? What kind of Color Gold you would like to have on your custom Jewellery..? Mension Your Gold Color,if Not Exist In Above..? 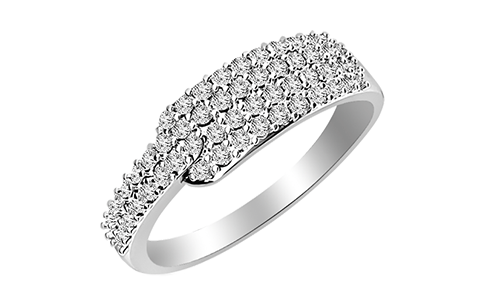 What kind of Diamond Clarity you require for your custome Jewellery..? 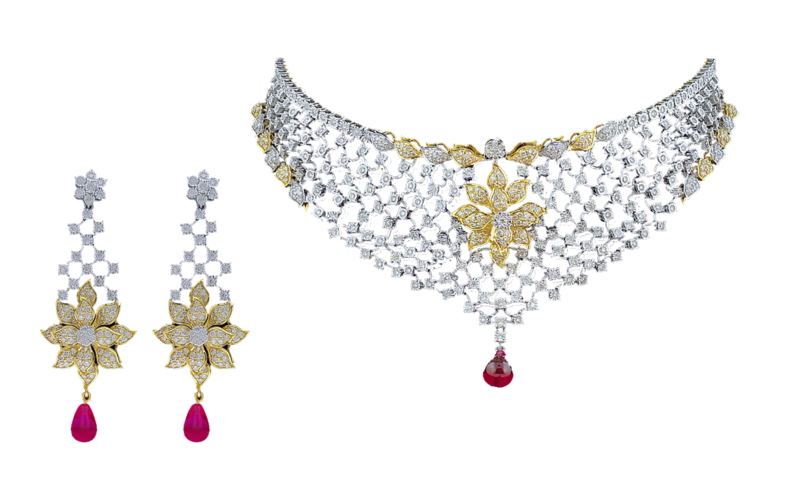 What kind of Diamond Color you require for your custom Jewellery..? 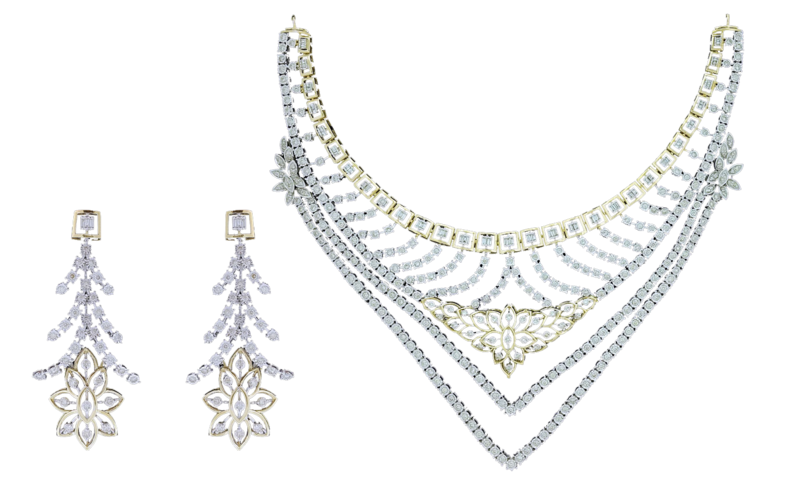 What would be the approximate height and width of your custome Jewellery..? 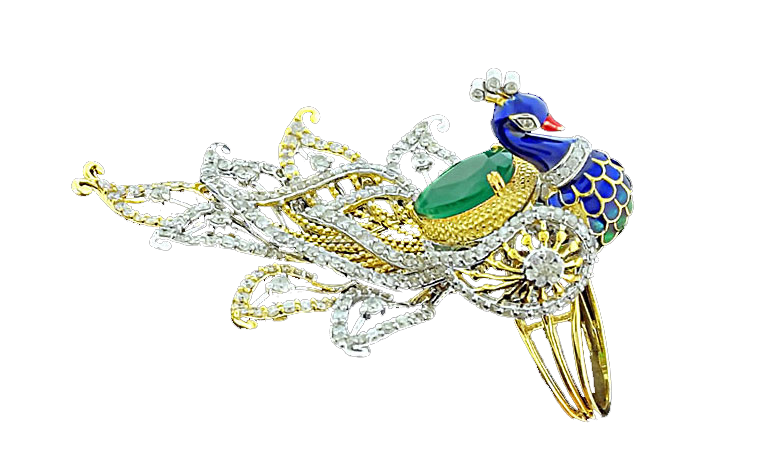 Select Hall mark for your custom Jewellery. Please Note: Custom made Jewellery is not returnable.